(CN) – The U.S. government wasn’t purely motivated by foreign policy concerns when it lifted a ban on lemon imports from Argentina, a federal judge ruled late Tuesday. The U.S. Citrus Science Council and five growers sued the U.S. Department of Agriculture and Secretary Sonny Perdue this past May, claiming they ignored science and made a politically motivated decision to lift the ban on Argentine citrus. The United States banned Argentine lemons in 1947, due to plant pests and diseases there. The growers say the Argentinean government has a history of not reporting disease outbreaks. They particularly cited citrus black spot, which has devastated the citrus industry in Florida. While only Northeastern states will see fruit from Argentina for the first two years, the growers say this actually demonstrates the threat that Argentine citrus poses in California. Argentina is the biggest lemon producer in the world and would ship up to 22,000 tons of lemons to the United States each year, according to the Buenos Aires Herald. According to the growers’ lawsuit, the USDA did not analyze how many lemons Argentina will export or how it might affect the U.S. citrus industry. 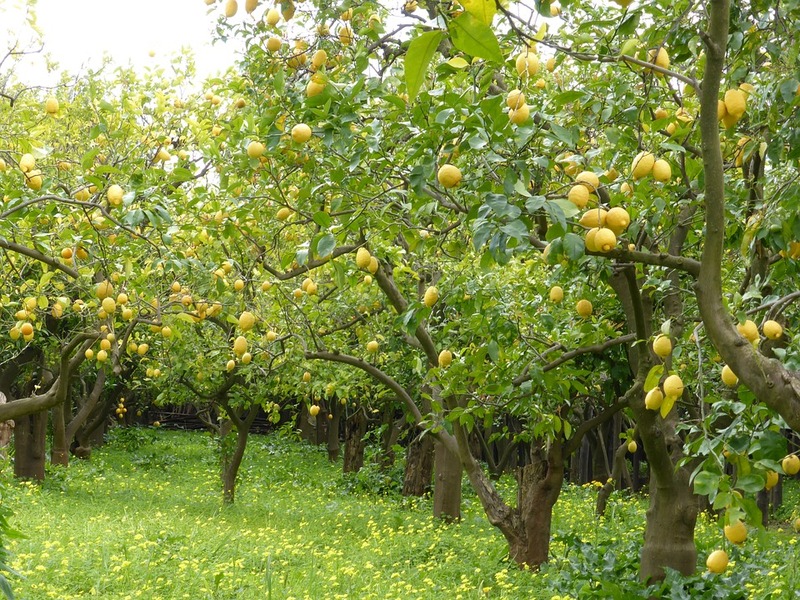 Lemon crops bring in $260 million a year in Ventura County – California’s top-producing lemon region – alone. Animal and Plant Health Inspection Service (APHIS) administrator Kevin Shea is also named as a defendant. In October, U.S. District Judge Lawrence O’Neill found the growers had standing to sue the USDA. He rejected most of the government’s arguments, but agreed the challenge to the amendment limiting import of lemons to the Northeast should be dismissed. Both the growers and the government then moved for summary judgment, and O’Neill on Tuesday found for the government. Shea’s department also properly concluded that citrus black spot was not likely to meaningfully increase with the importation of Argentine citrus based on a thorough review of academic literature available on the topic, O’Neill said. O’Neill rejected the growers’ argument that Shea’s department was influenced by foreign policy “rather than science alone” when it lifted the ban. It was “purely speculative” to argue that the lift was timed to coincide with then-President Barack Obama’s visit to Argentina. The judge also noted when President Donald Trump met with Argentine president Mauricio Macri this past April and said lifting the ban was a bargaining chip in exchange for Argentina supporting U.S.- North Korea negotiations, the final rule was already in place. “President Trump’s negotiations with President Macri could not have had any bearing on the notice and comment rulemaking process or the substance of the final rule,” the judge wrote. The systems in place are adequate to deal with any potential environmental problems, O’Neill concluded, and found the agencies’ decisions were not made arbitrarily. Plaintiffs include Santa Paula Creek Ranch, CPR Farms, Green Leaf Farms, Bravante Produce and Richard Bagdasarian Inc. They are represented by Christopher Casamassima with Wilmer Cutler Pickering Hale and Dorr of Los Angeles, who did not return a request for comment by press time. Argentina has been fraught with economic and political turmoil over the past decades. After Macri was narrowly elected in 2015, he removed currency controls, lifted tariffs on corn and wheat, and reduced tariffs on soybeans.